Earthquake Prediction: 4.4R in Fiji As expected. 4.4R in Fiji As expected. 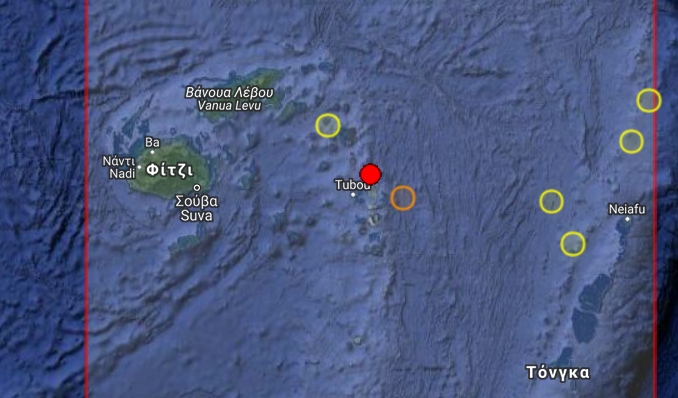 Early this morning we saw a 4.4R in Fiji as shown by the red dot on the map above. This was expected yesterday so it is an hour late. Our prediction was for (18.4S, 179.4W) . The difference is (0.5, 1) degrees.